EJB, JMS, JNDI, JCA, JTA, etc. Please check our EJB FAQ! Questions about specific Servers can be placed in their product's corresponding forum in the Products Section. If you are using EJB3's JPA Spec and have a question, please post it in the Object Relational Mapping Forum. All other EJB3 questions you can post here. 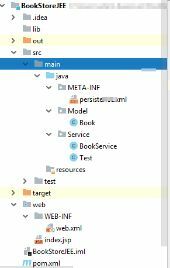 Does Data Source Explorer in Eclipse reflect insertion of data ? How can I set the parameter in this case? 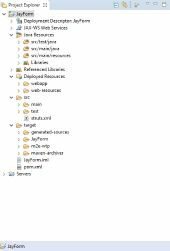 Do I install javaee-api or javaee-web-api ? JMS messages can send synchronus messages? 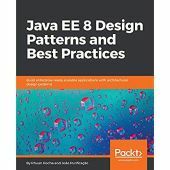 error "non-static method getBooks() cannot be referenced from a static context"
EJB3 entity bean with remoting? 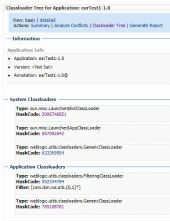 Dependency Injection: Field injection and Setter Injection. Sharing authentication between application servers? IN EJB application how many web modules and EJB modules can exist?